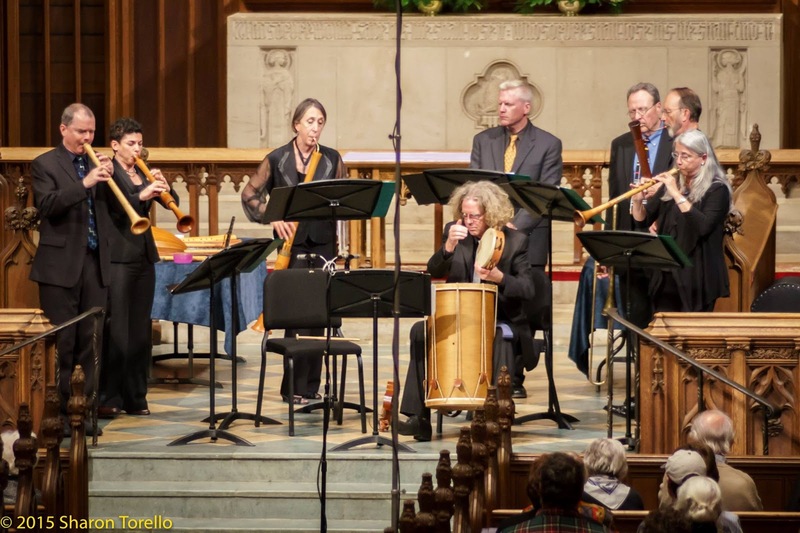 Delaware Arts Info: Celebrating 30 Years of Renaissance Music with Its "Pied Pipers"
Still love their style! So nice to enjoy it. Pied Pipers are not much known, but I like them very much ! Great post !